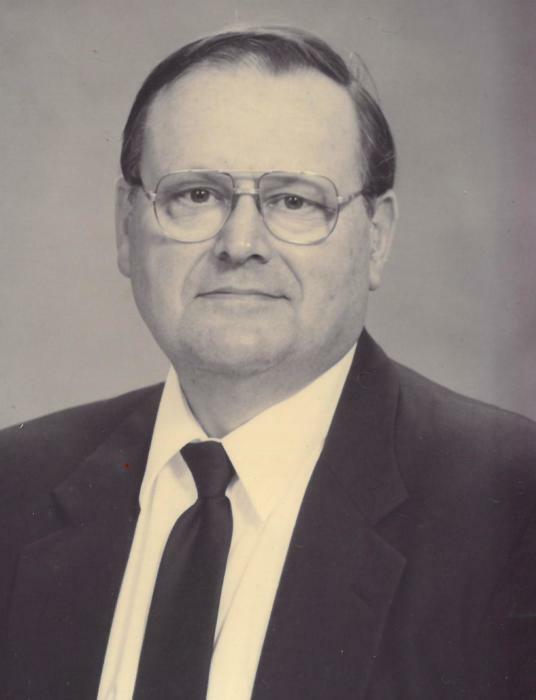 A funeral service for Edward F. Jud, who died on Sunday, March 17, 2019 at the age of 83, will be 3 p.m. Saturday, March 23, 2019 at the Oak Grove United Methodist Church with private interment at Nehalem American Legion Cemetery, Nehalem, Oregon. Ed was born on February 8, 1936 in Tillamook, Oregon to Frank and Esther Jud. He graduated from Neah-Kah-Nie High School and Oregon Technical Institute; receiving a degree in Combination Welding. He was in the Army National Guard and worked in the dairy industry. He was married to Saara (Haggren) Jud for 47 years and is survived by his children, Debra Vilstrup, Kari Kinsey and Brian Jud; 4 grandchildren; and 2 great-grandchildren. He was active in the Masonic Lodge and the Al Kader Shriners.